WP Rocket 3.2 was released last week, bringing several new features, and very important changes that aim to improve the website loading speed even further. As a continuation of the previous 3.0 interface changes, WP Rocket interface in 3.1 and 32 looks better and cleaner now. And, the new version has few new tabs and many new features that will help you improve the website loading speed even further. This includes Add-ons that can cache some external scripts (Google Analytics and Facebook Pixel), with a new tab to control WordPress Heartbeat. Overall page loading time has decreased by about 20%, and the initial main HTML page loading has gone from 290ms to 270ms, with lower wait time and generally faster delivery of the page to the browser. Page Grade should be over 97 – it was last week, but for some reason, Pingdom has not taken into account that all files loaded have expired dates and that I use CDN for everything, and I have reported the issue to Pingdom support. Can’t wait to see what is coming next, and what kind of optimizations will be added in future versions. 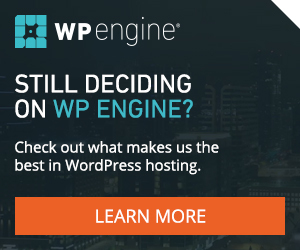 Let me know, which cache plugins do you use, and would you consider switching to WP Rocket?